Christy graduated from LSU School of Dentistry in 2013 receiving a Bachelor's degree in Science and Dental Hygiene with a minor in History. She worked as a dental assistant part time throughout her college years. She is certified in CPR/BLS, Nitrous Oxide Monitoring and Administering Anesthesia. She continues to further her knowledge each year by maintaining 12 or more CE (continuing education) courses. 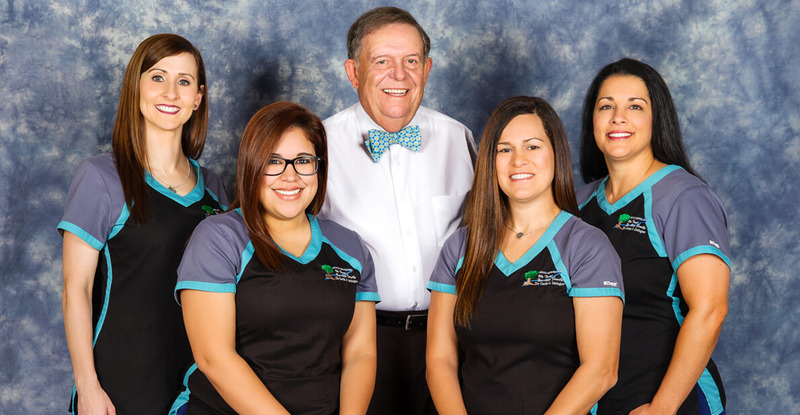 She also remains at the top of advancements in Dental Hygiene to provide the absolute best quality dental care available to all of her patients. Christy is very enthusiastic and loves being a dental Hygienist. She is cheerful with a motivated, positive attitude who loves to be a team player. She married Seth Welker in May on 2014 and they were blessed with their beautiful daughter, Zelda in February of 2016 and their handsome son Zeppelin in December of 2017. Marsha joined Bayou Dental Care in June 2014 devoting 100% of her efforts to oral hygiene management. She has over 15 years experience in Dentistry including assisting in pediatrics orthodontics. Marsha first graduated from Nicholls State University, in May 2000 with a Bachelor of Science Degree in Pre-Dentistry. She then went onto LSU School of Dentistry and obtained her Bachelor of Science Degree in Dental Hygiene in May 2003. She also has certifications in radiology, expanded functions, CPR and is able to administer dental anesthesia. Marsha loves to volunteer her time yearly at Louisiana Mission of Mercy to help the less fortunate with dental services. Marsha has been happily married to her husband now since 2003, and they have two beautiful daughters, Reese and Logan. She loves spending time with her family and watching her girls play soccer. 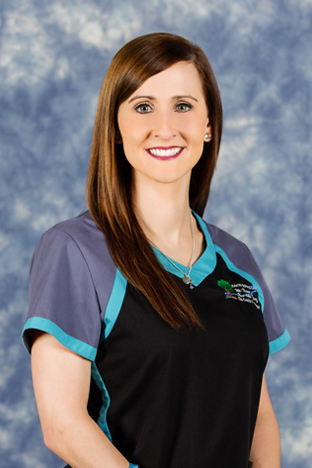 She also enjoys building relationships with her patients and co-workers, continuing education and just simply looking forward to the new things that tomorrow has to offer! 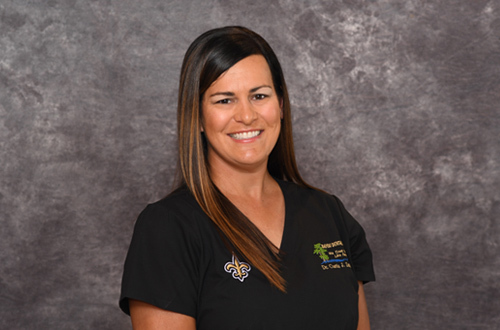 Torie joined the Bayou Dental Care team in 2007. She works as an Expanded Duty Dental Assistant and Certified Crown Designer. Torie has been a dental assistant since 2005. She truly loves providing outstanding dental care to our patients treating them like her family. What she enjoys about her job is helping patients and seeing them leave with a smile on their faces. Torie and her husband Justin have been married since 2007. They have 2 handsome sons, Parker and Pierce. In her free time, Torie enjoys coaching her boys in soccer and baseball, playing softball, and hunting with her husband, and spending time with her family and friends.